At USTA Pacific Northwest, our mission is not only to create play opportunities but also to create jobs and training resources so individuals can give back through the sport of tennis. 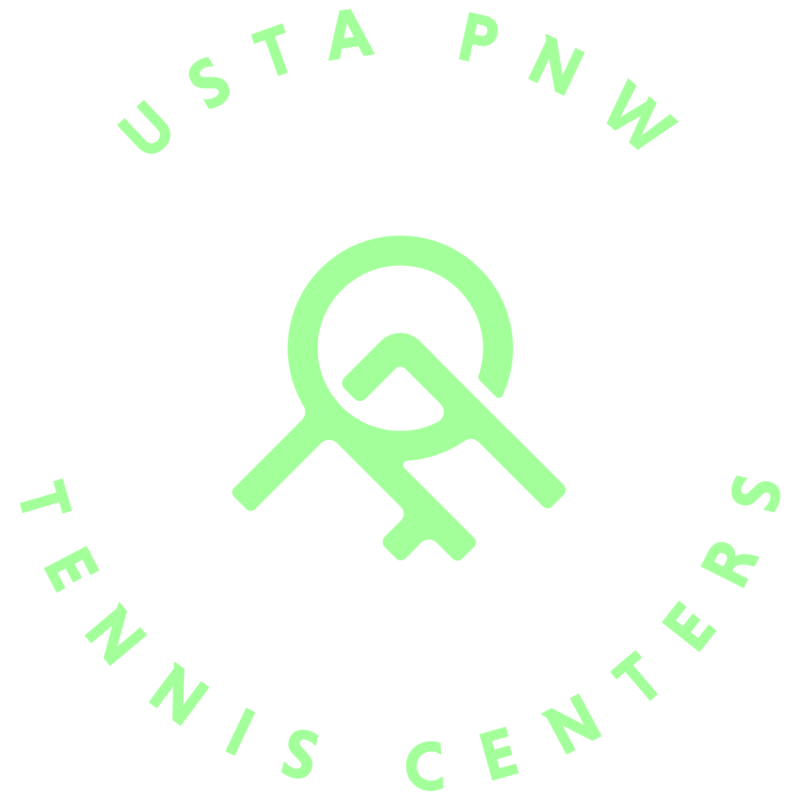 USTA PNW employs more than 600 full-time, part-time, and seasonal staff to focus in primary program areas including Adult Competition, Junior Competition, Facility Operations, and RecTennis programs in public parks and schools. USTA PNW also oversees a menu of special events, championship tournaments, and platforms for individuals and teams to engage in the lifelong sport of tennis year-round. At Vancouver Tennis Center, we’re always looking for new talent to help us provide first-class programming to our players.View our current opportunities below or contact Angela Bryant, USTA PNW Director of Human Resources, for more information at abryant@pnw.usta.com. 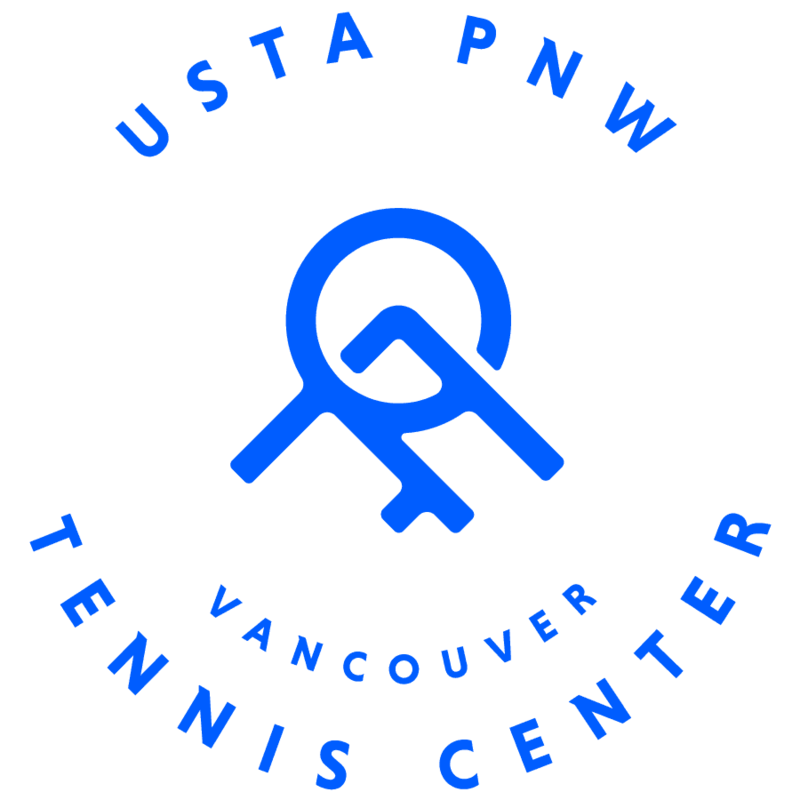 Established in 1904, USTA PNW is one of 17 sections of the USTA and provides programs and services to 24,000 members, 200 organizational members, and through its RecTennis recreational programs, more than 40,000 participants all ages, abilities, and socio-economic levels. Our support and the support of our team fuels the next generation of tennis players and industry innovators which creates the foundation of a brighter future for all of us. Through the sport of tennis, we each have the power to change lives. The facilities allow us to directly impact the communities we are in by serving existing area players and also reaching new players to continue growing the game. We look for tennis enthusiasts who want to grow the games and positively impact the communities they live in. With state of the art facilities, we train and empower our facility staff to make a great impact with members at every age and skill level through program offerings and tournament play. At USTA PNW, our goal is to reflect the diversity of the communities we serve. We attract, develop, and retain the best-qualified, most diverse group of tennis enthusiasts we can find. Our staff represents 16 different languages and 7 ethnic backgrounds across the Pacific Northwest.